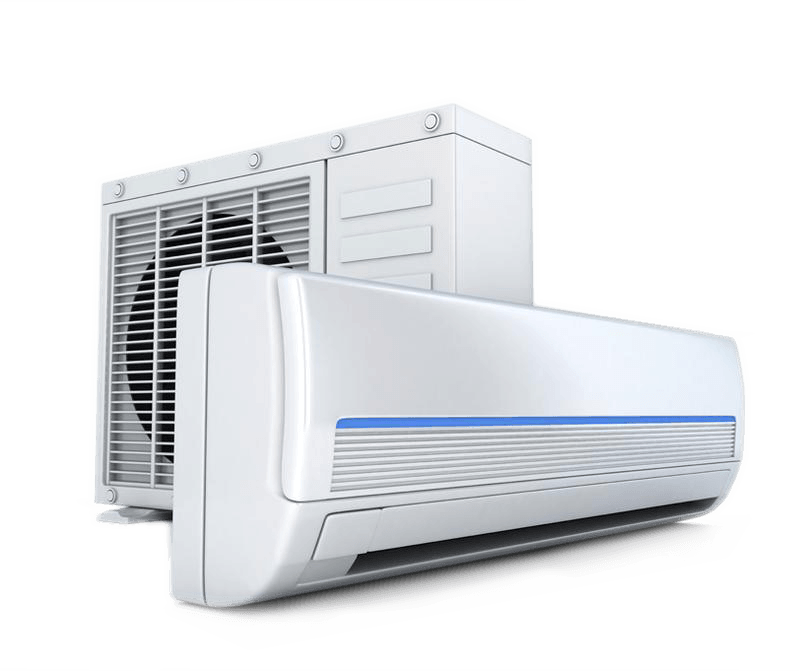 Air Conditioner Pro provides knowledgeable and experienced central and ductless air conditioner repair services in Toronto and the rest of the GTA. We’ll keep your central and ductless air conditioning systems operating properly and efficiently all summer long. A properly installed and configured central or ductless air conditioner will keep your home cool, refreshing and running efficiently. When your central or ductless air conditioner is running properly you’ll also save money on your energy bills. Your central or ductless air conditioner will always break down at the worst possible time. When the heat of summer is bearing down on your home and family, you can count on Air Conditioner Pro to come to the rescue with expert central and ductless air conditioner knowledge. Air Conditioner Pro technicians are on call and ready to help you with your HVAC emergencies. Air Conditioner Pro provides emergency air conditioner repair Toronto, York Region, and the rest of the GTA. 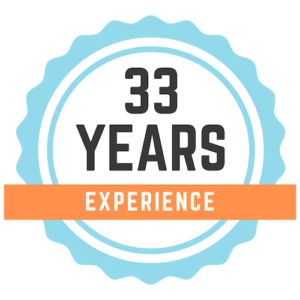 For over 30 years Air Conditioner Pro technicians have been ensuring families and businesses throughout the GTA have working and properly optimized central and ductless air conditioning systems. Our emergency air conditioner repair Toronto technicians are fully trained and capable of working on all makes and models of air conditioners. Contact Air Conditioner Pro today for exceptional customer service and fast emergency air conditioner repairs. When you call Air Conditioner Pro for emergency HVAC services you receive the same courteous service that we provide during all scheduled appointments.